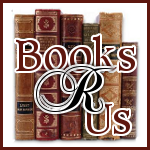 I want to welcome Jerome Charyn to Books R Us. 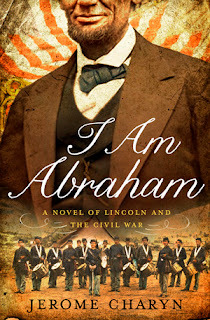 Jerome is the author of I Am Abraham: A Novel of Lincoln and the Civil War and is touring the blogosphere sponsored by Tribute Books. Thanks for stopping by. 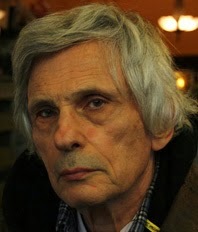 Jerome Charyn, a master of lyrical farce and literary ventriloquism, published his first novel in 1964. The author of Johnny One-Eye, The Secret Life of Emily Dickenson, and dozens of other acclaimed novels and nonfiction works, he lives in New York and Paris. Mr. Charyn's rendition of Lincoln's life was unique and fantastic. After reading the book, I had a better understanding of Lincoln's life, political career and the Civil War. The author had a way with words and I felt that I was right there watching the action. I was very impressed when the author admitted that "I never liked Lincoln." He wrote a book that was well researched and touched on Lincoln's bouts with depression. I finished the book rather quickly and I recommend the book to everyone who loves historical fiction. This would be a great title for a book club because there are so many topics that could be discussed. Thank you for your thoughtful read and a review that will inspire others to pick up a copy of "I Am Abraham." You are so right about book clubs; JC is working on a reading guide for that very reason. Big thanks.